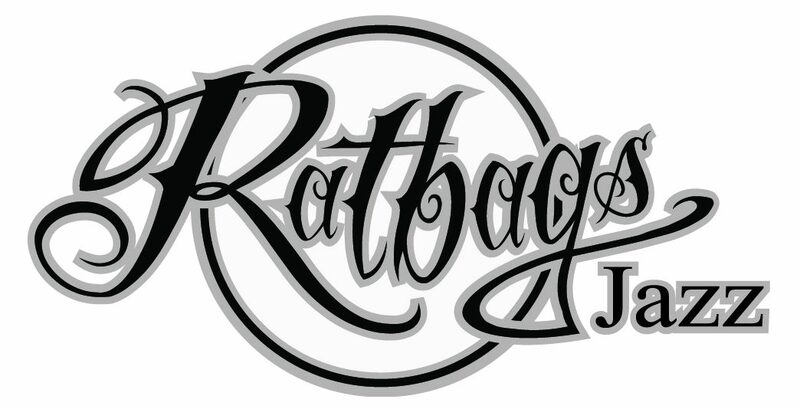 Having studied Jazz Performance at NZSM and developing a love for Jazz music Ratbag Jazz offer a variety of top class professional Jazz combos including duo, trio, instrumental, vocal and full band. With such a diverse musical pallet Ratbag Jazz are able to offer you any number of Jazz genres including Background Instrumental, Cocktail Jazz, Lounge, Jazz Funk, Latin and Bebop. All tastefully performed and tailored to your requirements to create the right atmosphere and to add an air of sophistication to your event. Couple ‘Ratbag Jazz’ with ‘The Ratbags’ (Professional Covers Dance Band) for a complete evening of professional entertainment!